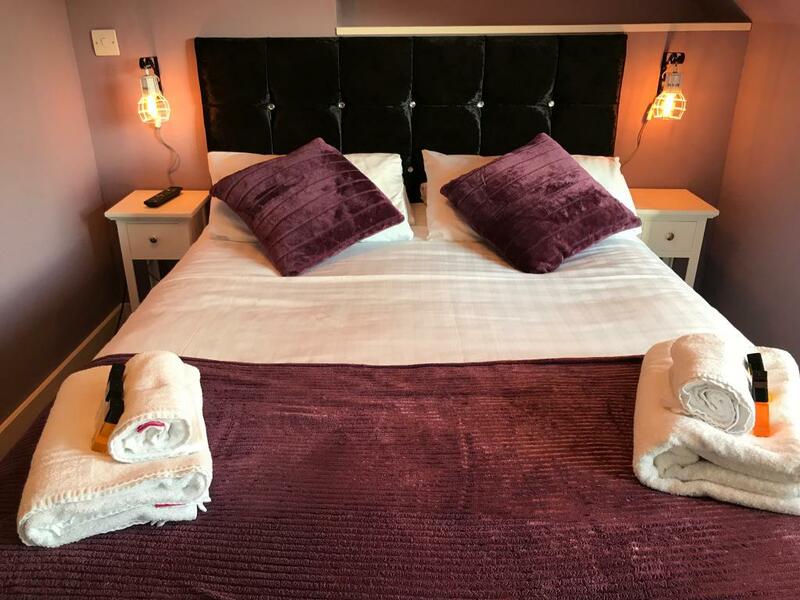 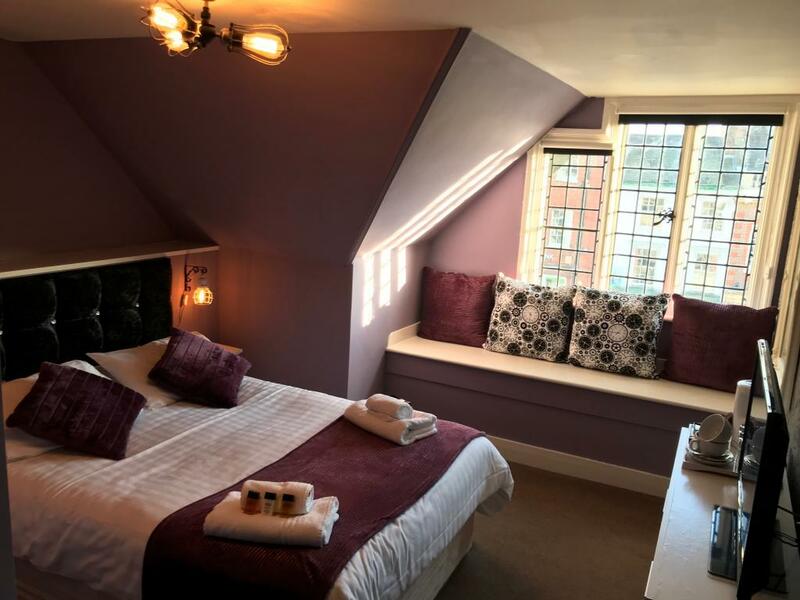 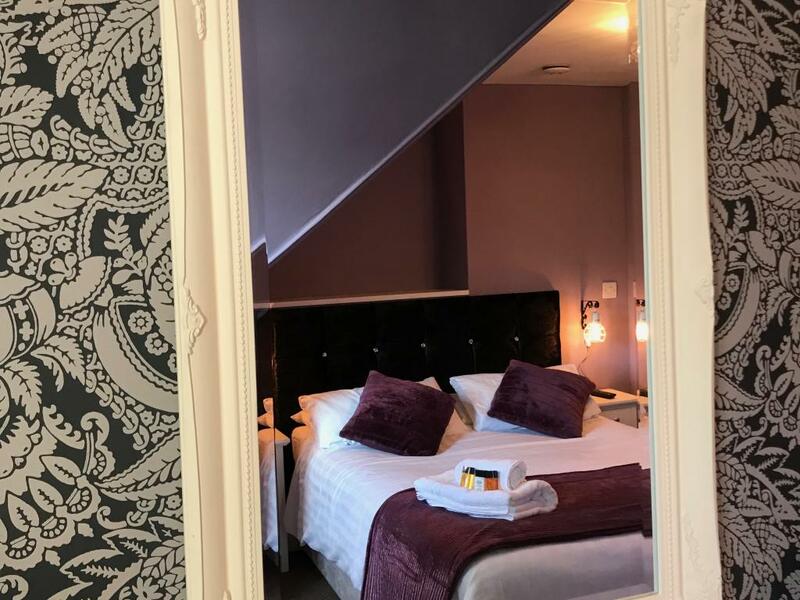 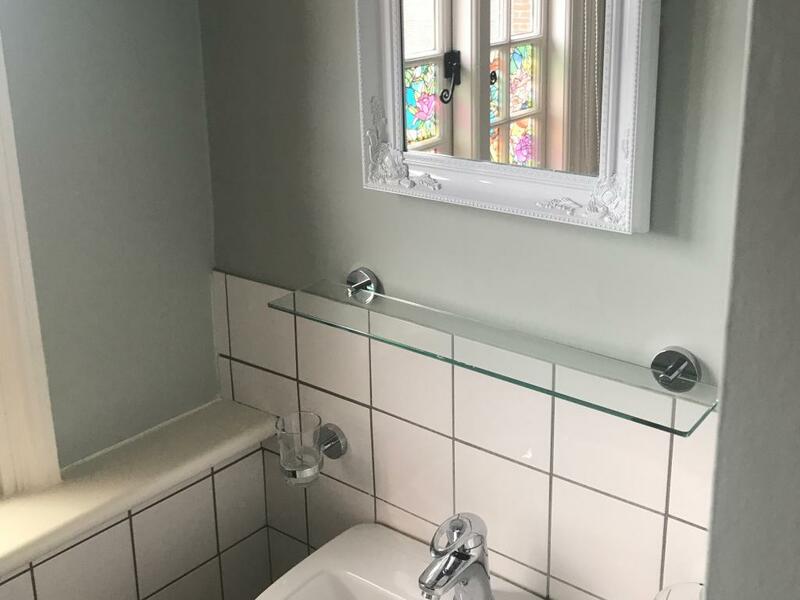 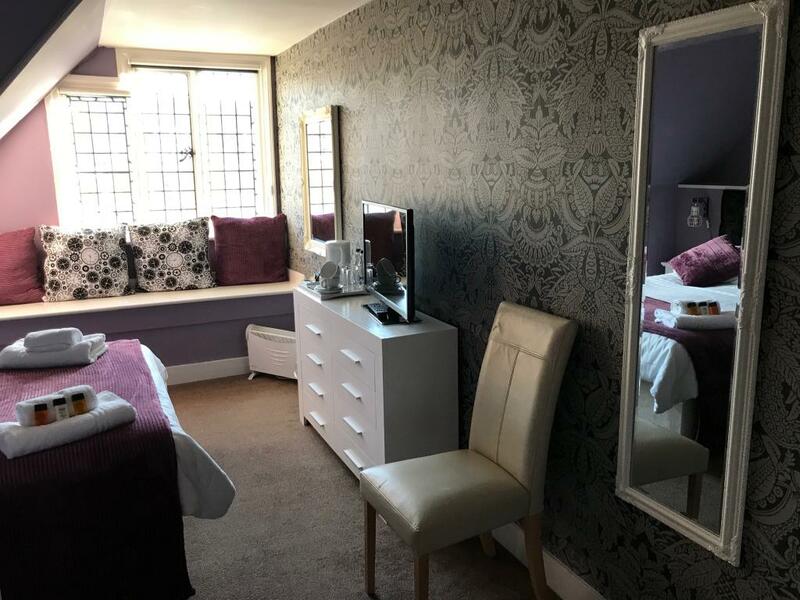 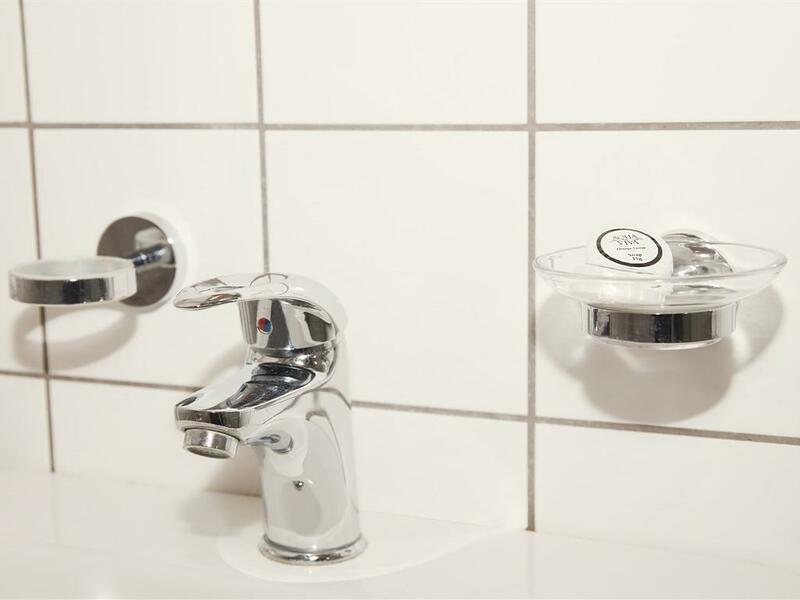 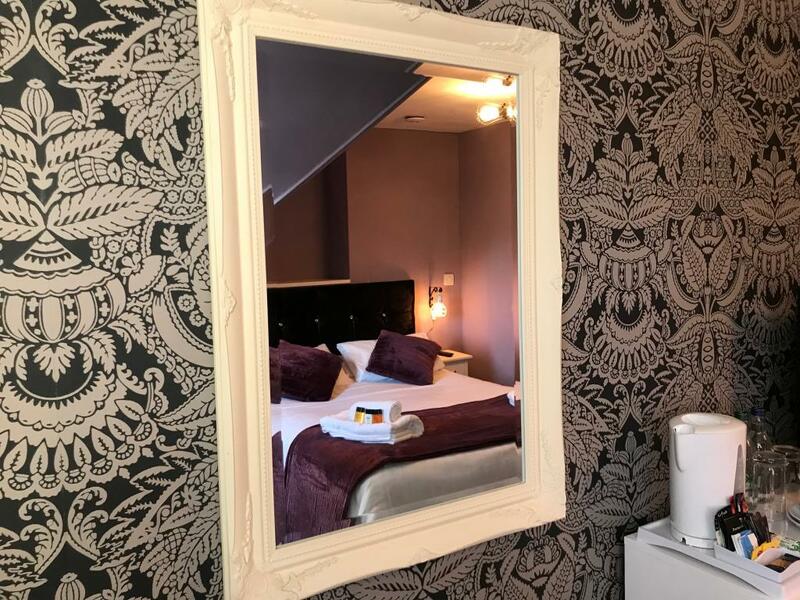 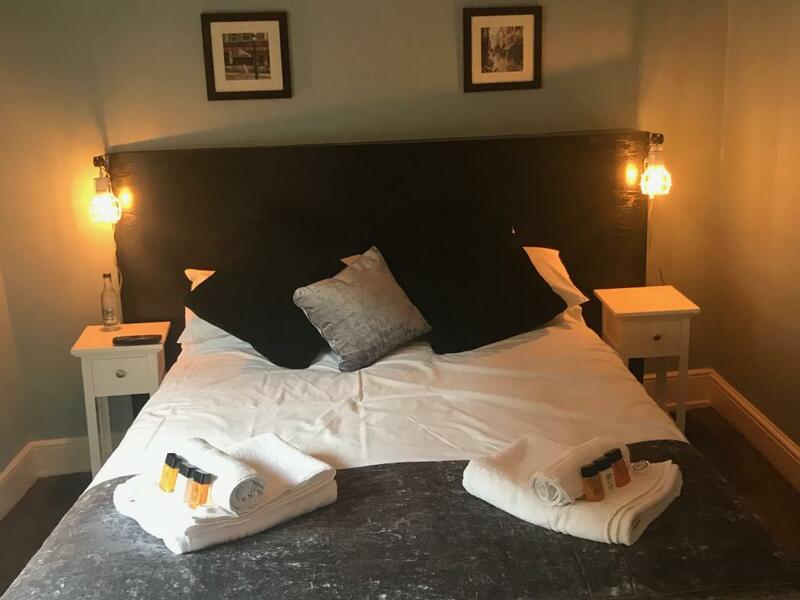 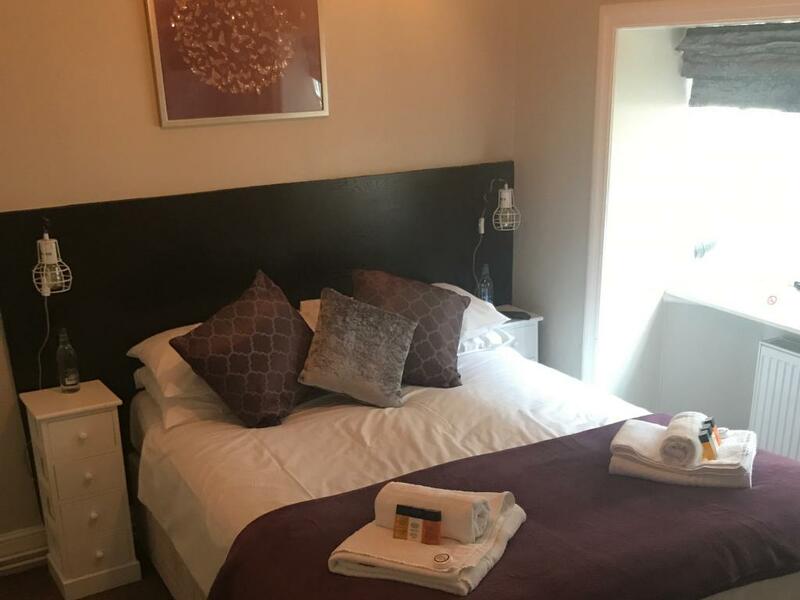 All of our double en-suites have comfortable double beds topped with luxurious feather mattress toppers, flat screen TV and tea and coffee making facilities. 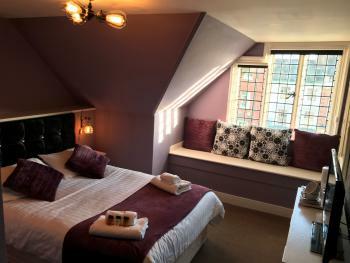 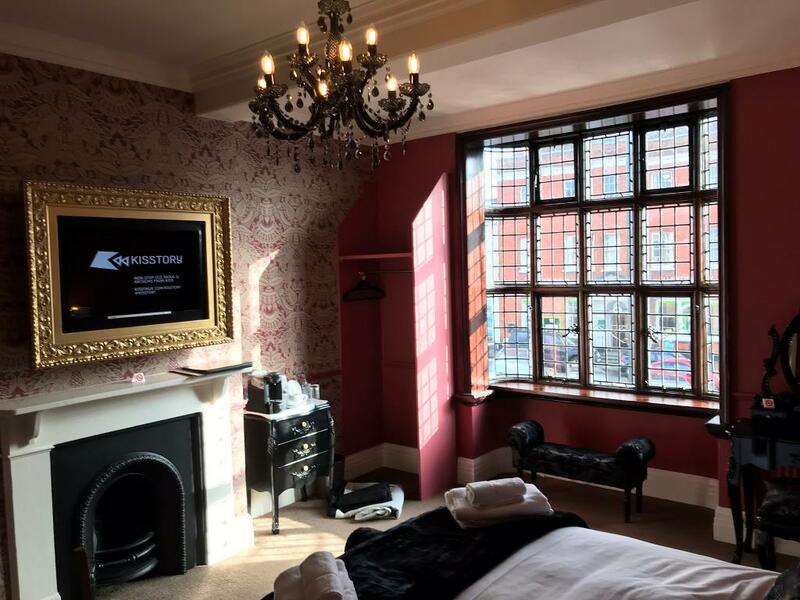 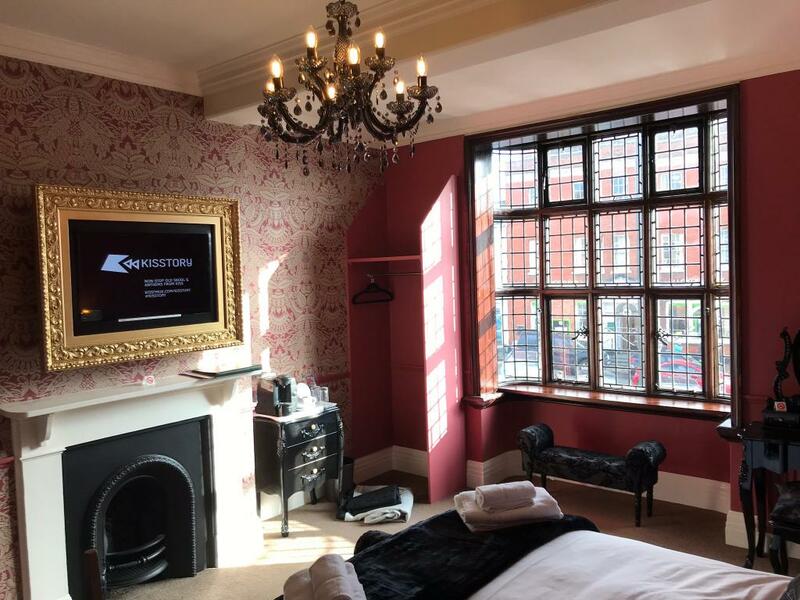 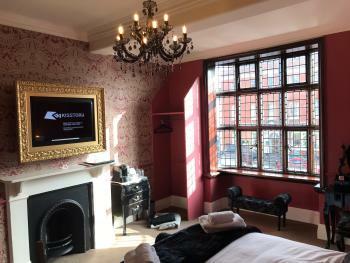 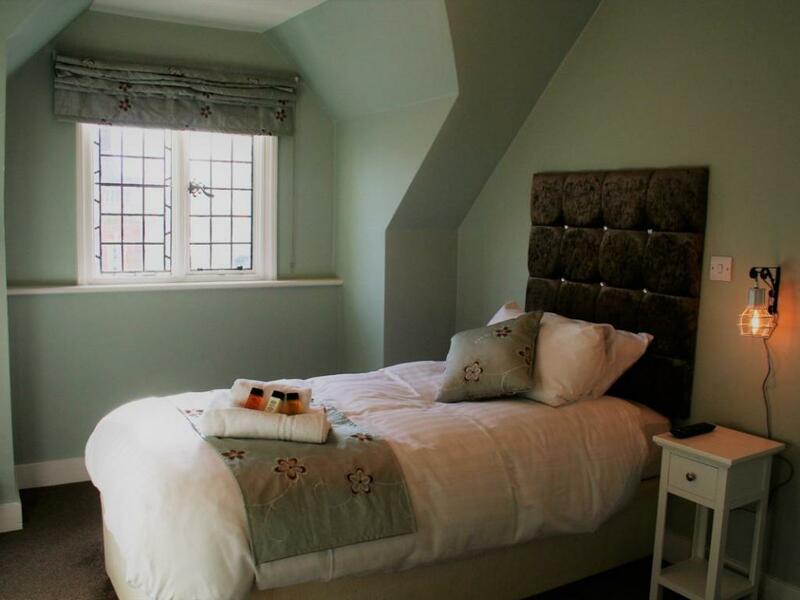 This room comprises of a double room with window seat overlooking the market square and a separate single room. 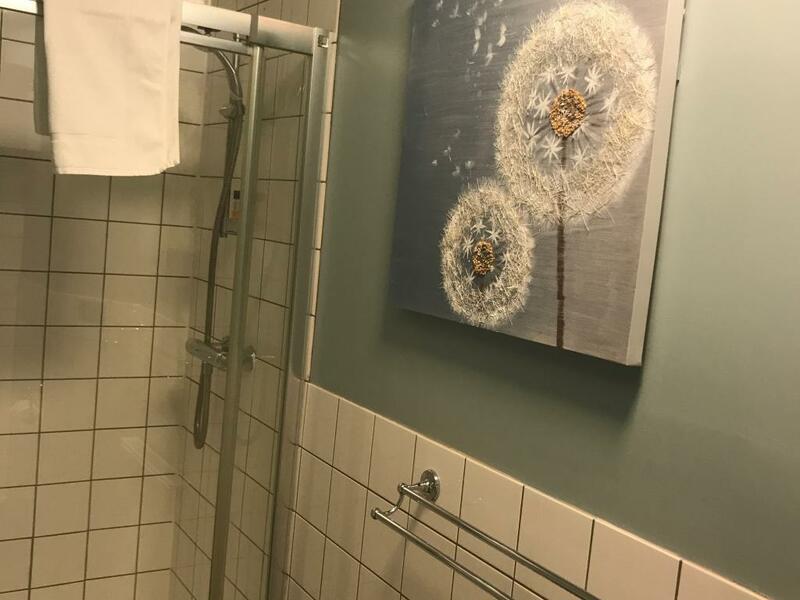 The bathroom is shared between the two rooms. 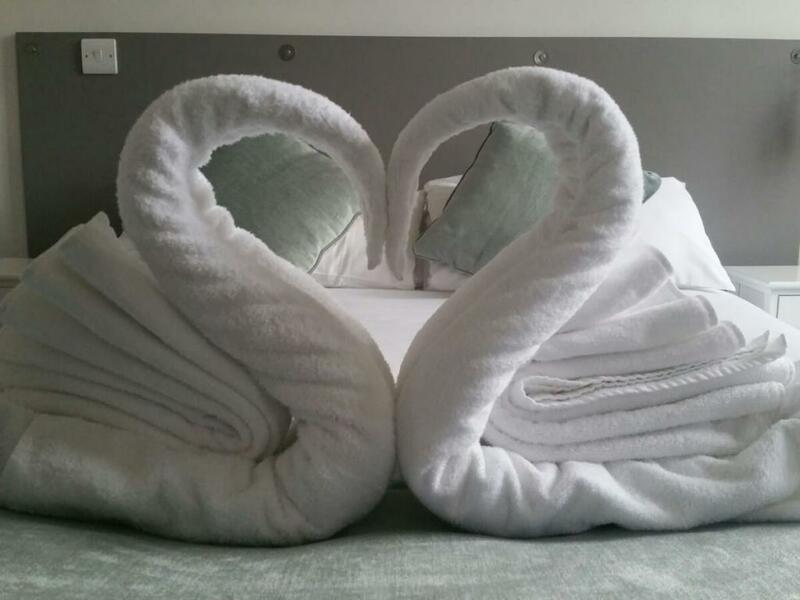 Our Superior Double is perfect for a treat. 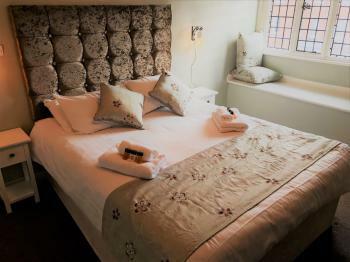 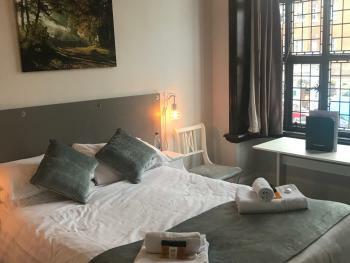 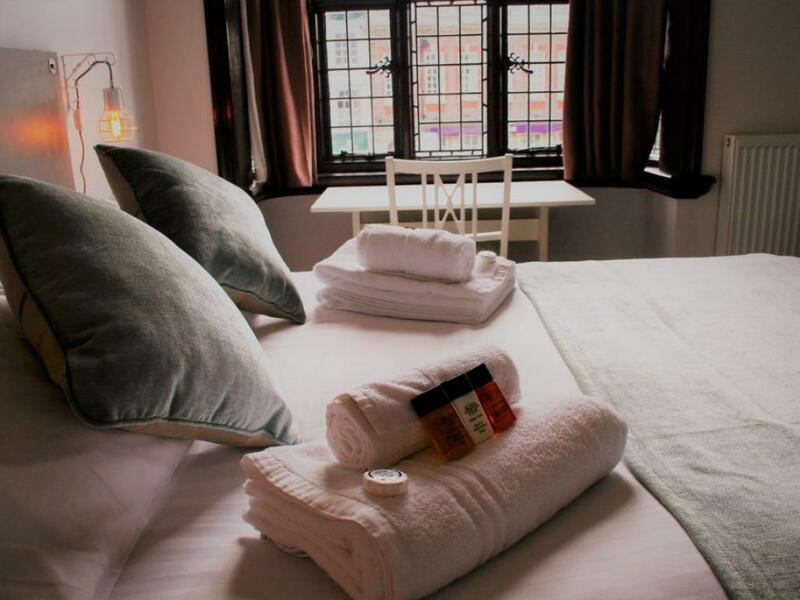 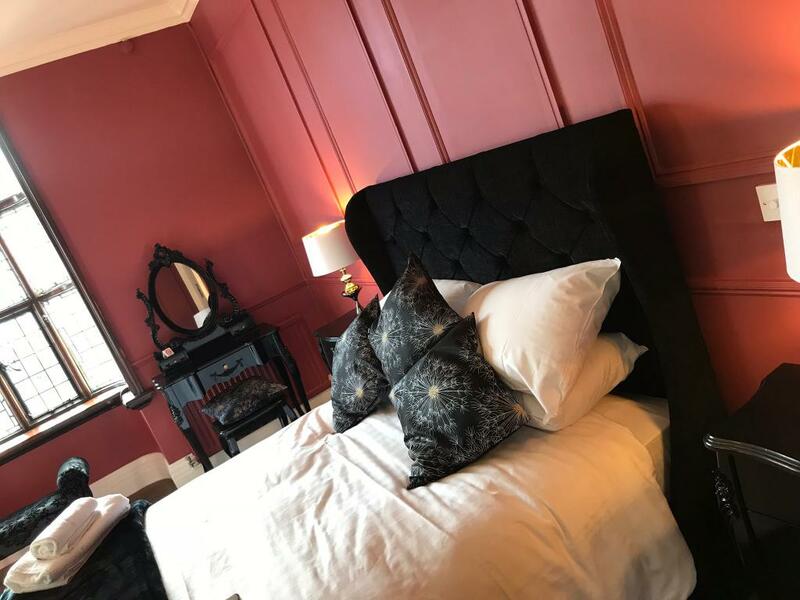 A roomy king size bed with a luxurious feather mattress topper, high ceilings and windows overlooking the market square. 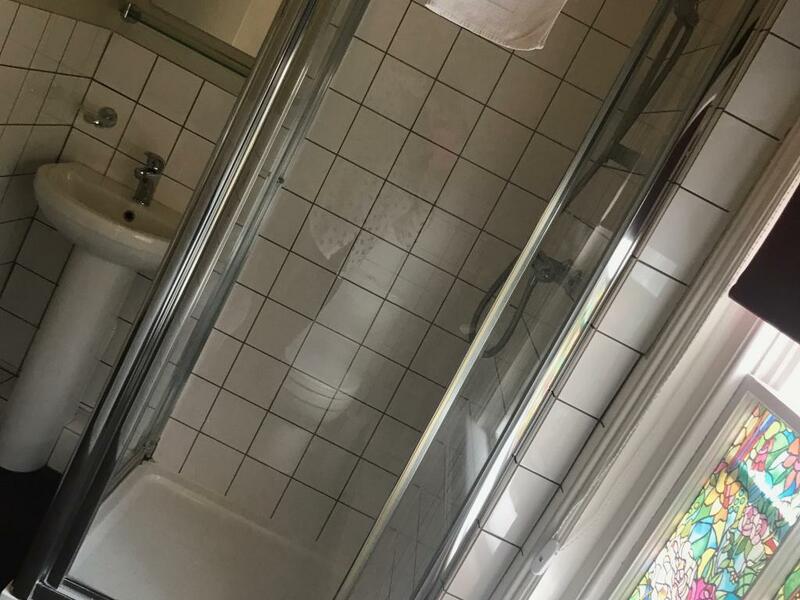 With roll top bath in your room and a walk in shower in the bathroom. 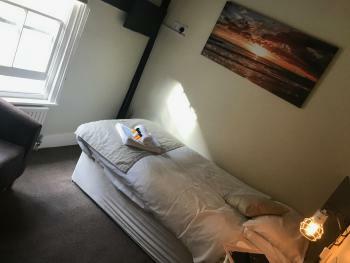 Lovely, cozy double room with roomy en-suite. 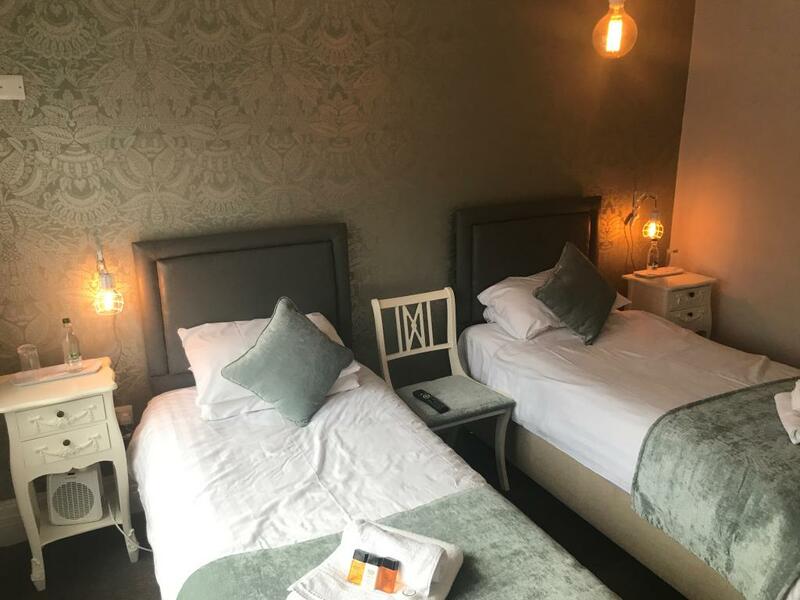 Lovely double room with comfy bed topped by a luxurious feather mattress topper, flat screen TV and tea and coffee making facilities. 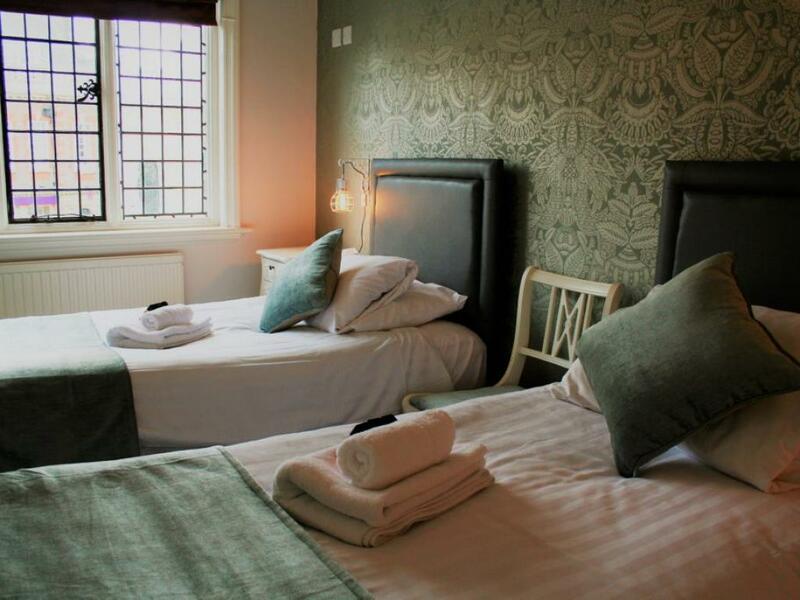 Our sole single room with a comfortable bed topped with a luxurious feather mattress topper. 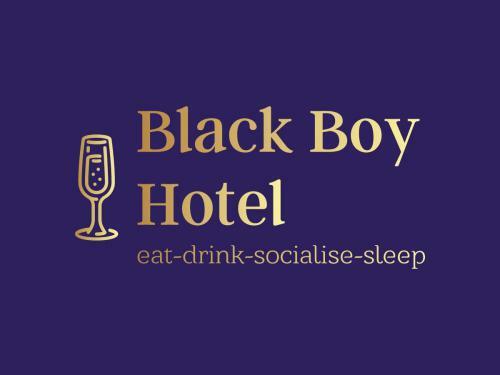 The Black Boy is situated in the heart of Sudbury overlooking the market square with easy access to the surrounding countryside, with it's seven en-suite letting rooms it is the perfect place for either a weekend retreat or a relaxing mid-week stay, dog friendly rooms are available with prior arrangement plus a surcharge. 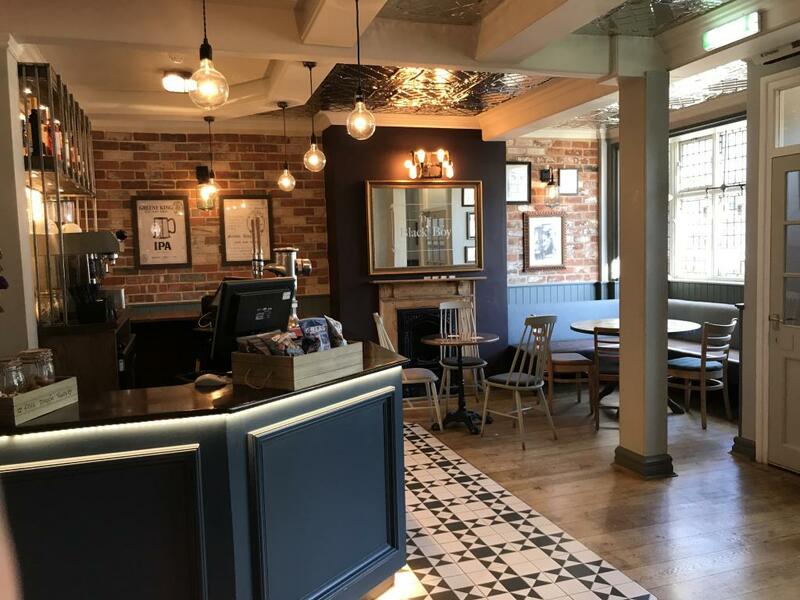 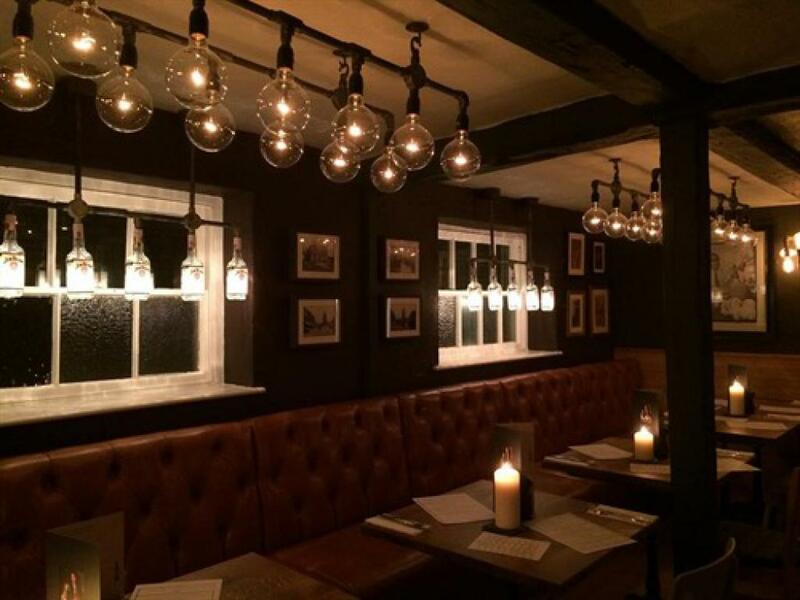 Serving the finest in traditional ales and a selection of craft beers alongside a fantastic, handpicked, wine and spirit range. 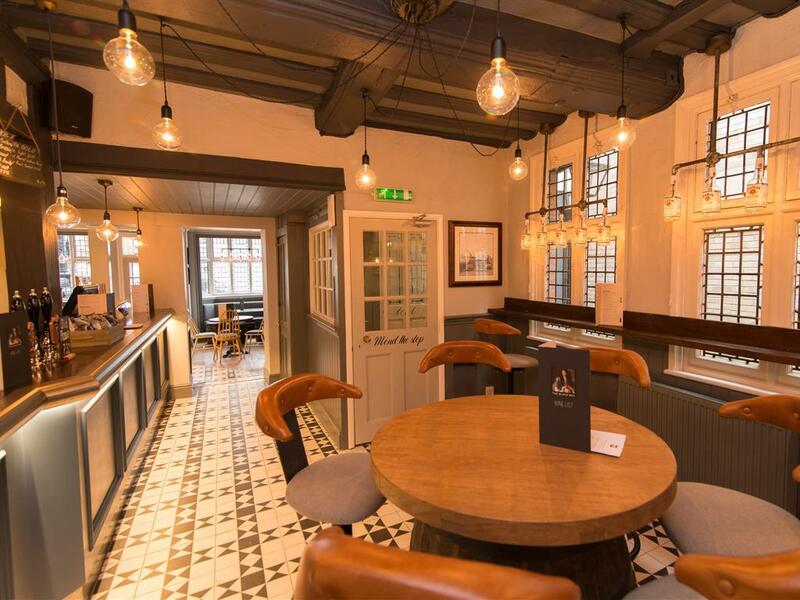 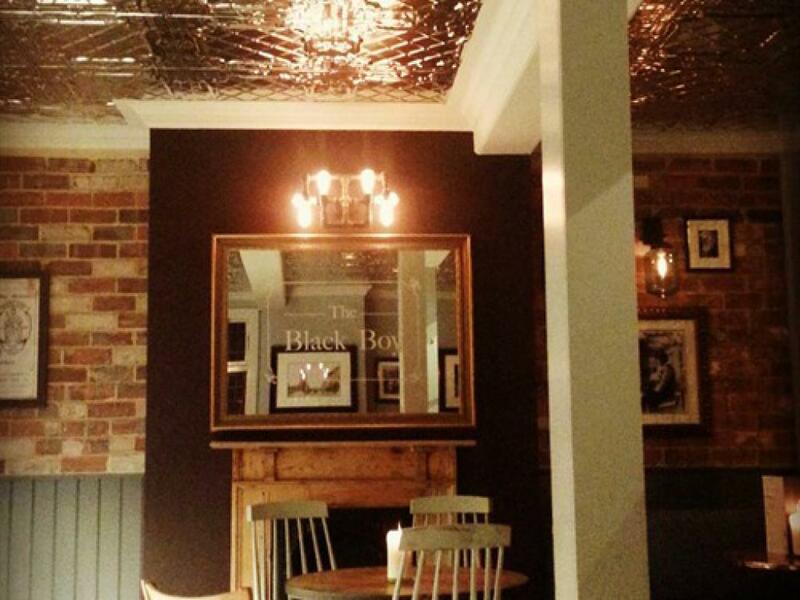 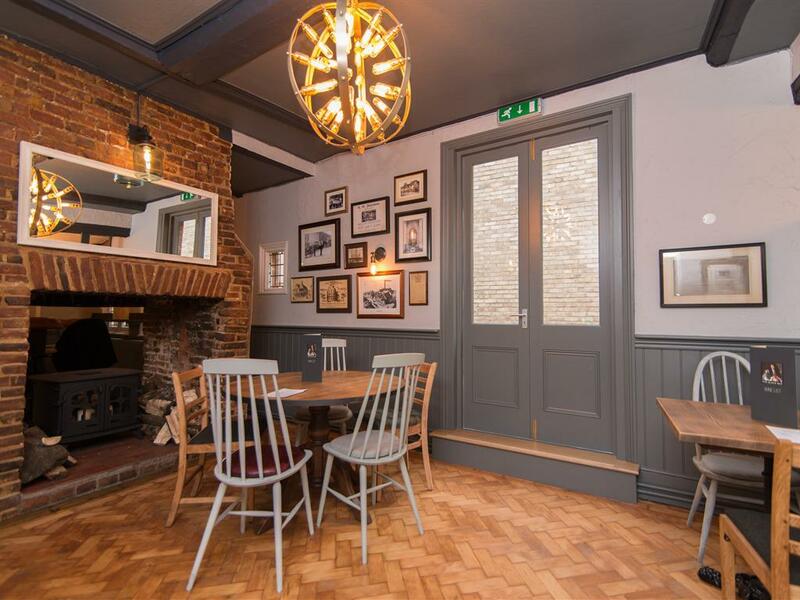 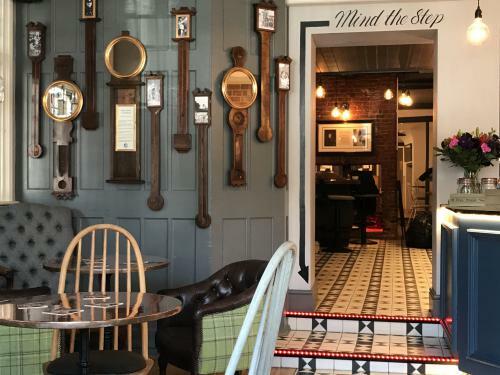 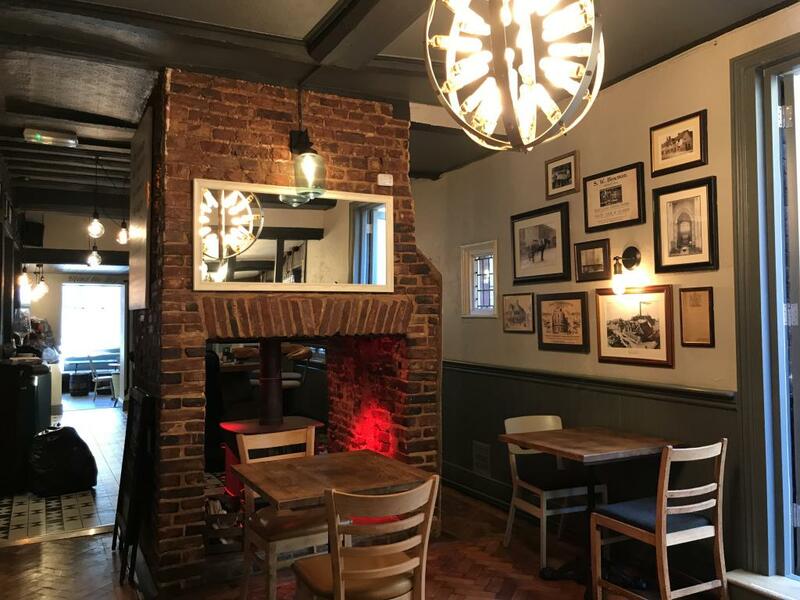 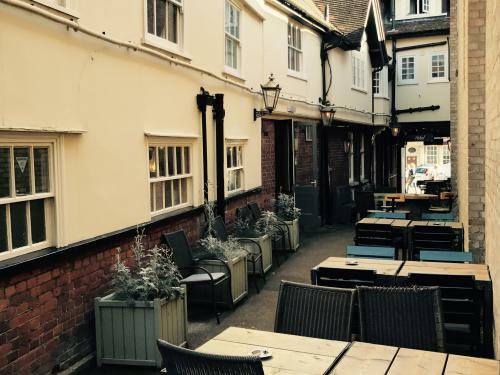 The Black Boy has a classic, locally sourced English tavern menu with something for everyone. 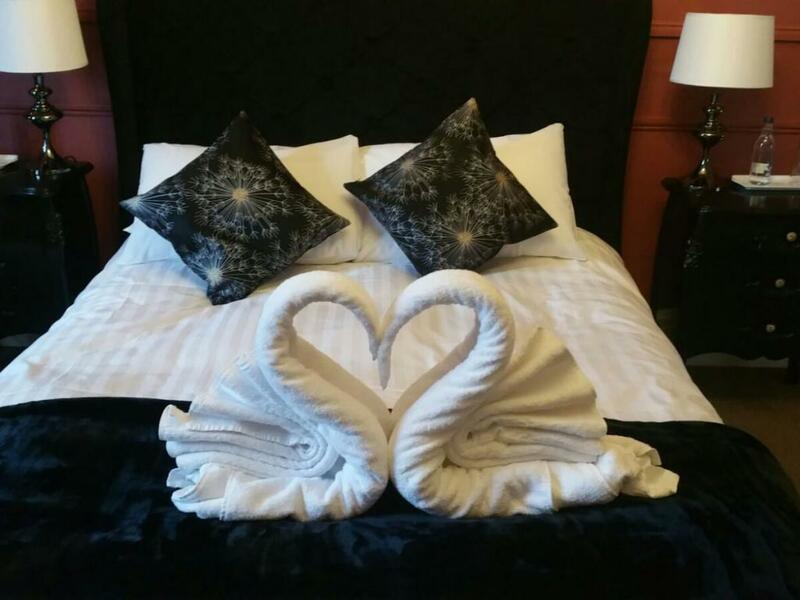 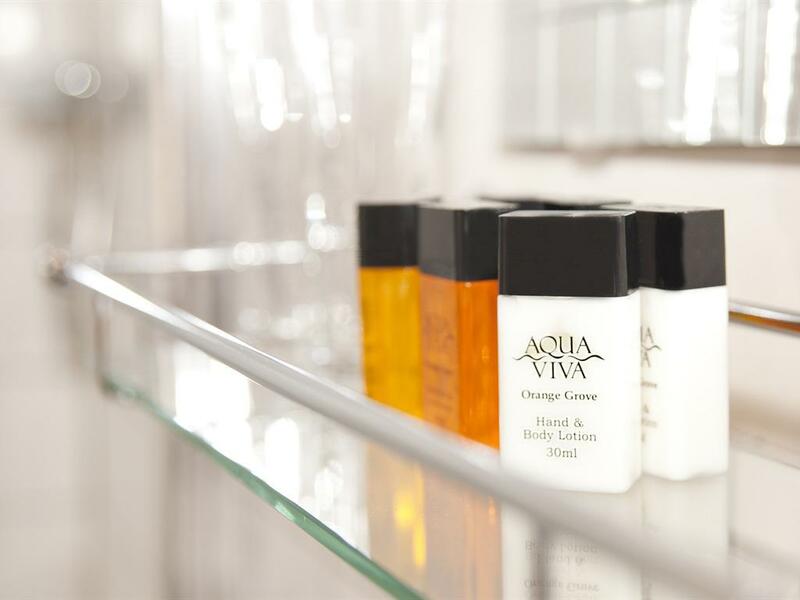 Come and stay and let our friendly team look after you! 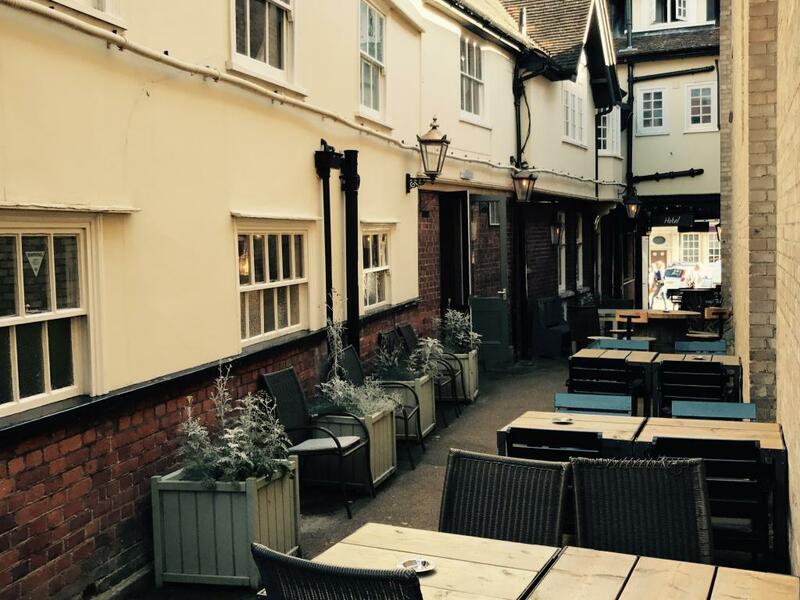 Well behaved dogs are accepted but please contact us prior to arrival to confirm arrangements.